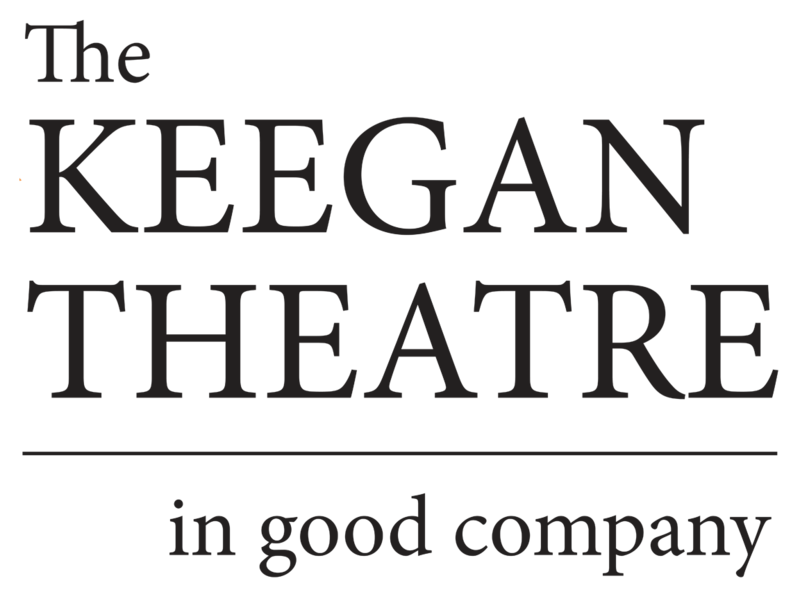 November 27, 2017: The Keegan Theatre’s annual holiday classic An Irish Carol, written by Dublin native and Keegan company member Matthew J. Keenan, returns for its seventh season. A beloved holiday tradition that has played to sold-out audiences since premiering in 2011, An Irish Carol runs December 14- 31, 2017. Keegan audiences return year after year to enjoy this wildly popular production; it has become a tradition to bring friends and family to Keegan over the holidays to enjoy this uniquely Irish take on the classic tale. 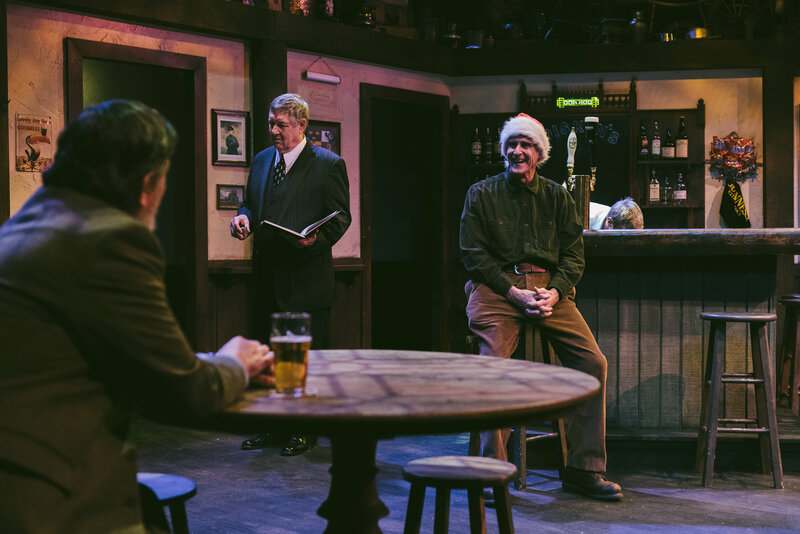 Set in a modern Dublin pub, An Irish Carol is an homage to Dickens’ classic — told as only the Irish can. The play is both comic and touching; it follows one evening in the life of David, a wealthy pub owner who has lost touch with his own humanity in the interest of self-protection and material success. But on this Christmas Eve — challenged by a voice from the past, provoked by those in this present, and faced with the reality of lonely future – David’s life may change forever. An Irish Carol is a modern fable, told with the biting humor and incisive candor of its Irish playwright. Returning to the cast this year are Kevin Adams, Caroline Dubberly, Daniel Lyons, Mark A. Rhea, Timothy Lynch, Josh Sticklin, and Mike Kozemchak. Christian Montgomery joins the cast for this year’s production. Directed by Mark A. Rhea, An Irish Carol opens on December 14 and runs through December 31, 2017. The press opening is December 15, 2017 and there is a special performance on December 29 to benefit Shatterproof, a national nonprofit organization dedicated to ending the devastation addiction causes families. Shatterproof offers evidence-based and tangible resources for prevention, treatment and recovery, as well as tolerance and compassion for this non-discriminating chronic and devastating disease.